THANKS TO OUR DONORS AND GRANTORS THE Y IS HERE FOR EVERYONE, EVERYDAY! The Y ensures that everyone in our community - regardless of age, income, or background - has the access to the essentials needed to learn, grow and thrive. Through the generosity of so many individuals, businesses, and organizations, the Raritan Valley YMCA has been able to provide continued programming to adults, children, and families in our service area. Thank you to all who have supported the YMCA. Your involvment and finacial contributions have enable the YMCA to reach out to and provide necessary services to so many in need. Macy’s recognizes and supports the important work of the Raritan Valley YMCA does every day to help all kids reach their full potential. We are grateful for Macy’s in-store or online customer support campaign to the Y’s summer camp scholarship program held May 2017. Graciously, 100% of the local donations will benefit the Y. We thank Investors Bank for your generous donation to the Y! Thank You to all our sponsors who made Spin-a-Thon at the Y a success! WE HIGHLIGHT OUR 2016 GRANTORS! Raritan Valley YMCA is proud to be selected as a 2016 Sports 4 Life grant recipient by the Women’s Sports Foundation and espnW! Sports4Life was specifically designed to benefit African-American and Hispanic girls and will enable us to make sports more accessible and in turn, create a healthier and more successful community of young women. Learn more about the program at www.WomensSportsFoundation.org/Sports4Life. The overall goal is to expand our current STEM program to the junior high school age group and to diversify our current STEM projects. Our STEM program provides children with an involved hands-on environmental educational experience which supports youngster's reading and school studies. This grant is to institute an after-care program designed for 7-9th graders based around promoting science technology, engineering, and math. The STEM program will increase student's career awareness and education readiness in STEM related majors. These funds are used to purchase supplies and materials that directly impact the project and children's learning. Our goal is to add a parent-child swim program which brings families together and teaches water safety and acclimatization at a young age. The Neighborhood Swim project enrolls up to 50 children their families in a parent child instructional swim and water safety program for 24 weeks. As drowning is a leading cause of death among children of all ages, there is an urgency for parent education and swim lessons. This new swim project strengthens the program we currently run and serves to educate parents on swim skills with children and drowning prevention through water safety lessons. These funds have enabled the resurfacing of our current gym floors including lines for an 18'x36' youth tennis court and practice wall net lines. The goal of the grant is to provide communities access to safe, appealing, and functional tennis environments to youth in the greater East Brunswick community. The new floor helps improve and expand the Y's tennis program and promotes lifelong healthy activity. We will grow participation and promote USTA's support by introducing the game to children in a targeted community, by bringing tennis instruction and equipment to the after school programs and to those who would not otherwise have an opportunity. The PISE grant funding will provide 10 weeks of tennis instruction, subsidize training for the staff, equipment for the program and fund additional items suchas program promotion and player participation awards. With this grant, we conducted a 2 week program for an autistic camp group in conjunction with the State Department of Disabilities and Perform Care, a social service agency. The program introduced new players to a game format and helped develop basic tennis skills, sport awareness, and personal pride. This program benefits children who would not otherwise have the opportunity to learn to swim. Our overall goal is to enroll 300 children and family members to attend a safety summit, have 60 children participate in a 10 week instructional swim program, and increase recognition of why children should learn to swim. This grant helps fund the expansion of the existing Y's Learn to Swim program for city youth from 10 weeks fo summer lessons to 24 months of year round swim lessons. The Learn to Swim program is progressive in nature, allowing children to move to diferent levels of instruction as skills are accomplished. Our goal is to get children fully swimming in this 2 year program commitment, thus eliminating potential drowning occurences in our community. The funds from this grant will help launch a birding program within our summer day camp nature curriculum. The urban bird event will directly impact over 250 children who participate in the YMCA summer program, one third whom attend camp on scholarship. Our goal is to have children and their families paricipate in learning activities that will deepen observation and assist youth in building environmental stewardship. The Coordinated Approach To Child Care(CATCH) program was designed in the 1980s to improve physical activity and diet and to prevent the onset of tobacco use. The five main components of CATCH are (1) K-8 classroom curricula focusing on food, nutrition, and physical activity; (2) physical education activities; (3) child nutrition services; (4) family involvement; (5) community involvement. The Y implements all these components of CATCH in our child care and camp programs. 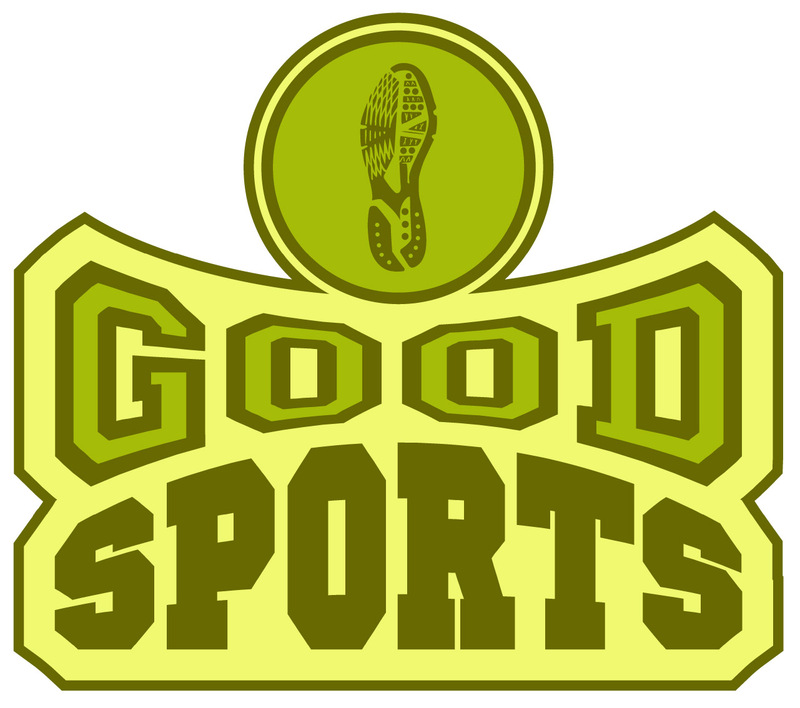 Good Sports gives all kids the lifelong benefits of sport and physical actvity by providing equipment, apparel, and footwear to those most in need. Due to the lack of access to regualr physical activity, more than one-third of the nation's youth is overweight or obese. With Good Sports' donation, we are able to increase the quality and quantity of vital equipment; develop new programs; and most importantly, increase the total amount of kids that are active. The YMCA, statewide and locally, has taken on leading obesity awareness and prevention through policy and environmental change. THis is a natural outgrowth of the YMCA's dedication to healthy living. THrough this grant the Y will expand its work in the following ways: (1) train after school program staff in Spotswood in CATCH to add physical activity and school wellness policy that addresses youth movement and nutrition; (2) assist North Brunswick Township Office of Community Development, by providing low income teens access to fitness opportunities, recreational sites, and swimming pools; (3) coordinate with the Middlesex County Mayors Wellness Council workshops, communications, and community advocacy days, that will drive public policy for increased awareness of community wellness through policy and environmental change.